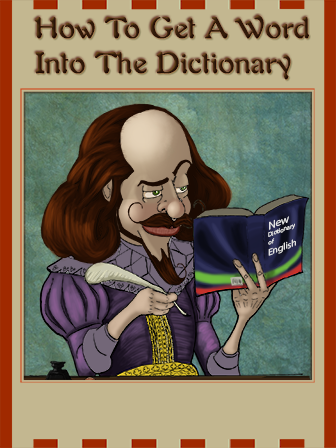 This is an informative article about how words get officially inducted into the dictionary. To make the cut, the word has to be used often and over a long period of time. The article also traces the origins of modern day words and phrases, such as “aha moment” and “bucket list.” This article would go well with the study of vocabulary, language, and contemporary culture which seems always to be inventing new words.